The young gun, Captain Logan, brings innovation to the sport and our team. Capt. Logan is an Anna Maria Island native. 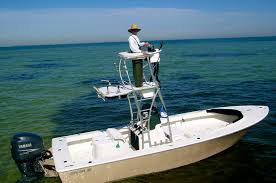 Born and raised in a home on the water, on the island, this guy’s heart pumps saltwater. He runs a truly first class outfit and will stop at nothing to find fish. Fifteen hour days on the water is nothing to him, he lives to fish. Captain Logan is always developing a better mouse trap as he innovates new fishing tactics. 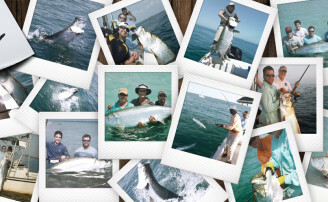 His ability to adapt and confidence in his fishing skills make him one of the areas very best fishermen. 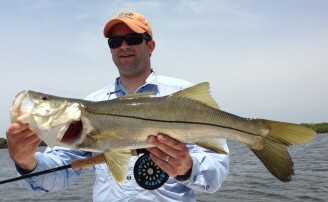 His natural ability to find fish where no one ever looks, along with developing new and different techniques, makes him a great addition to our team of fishing guides. 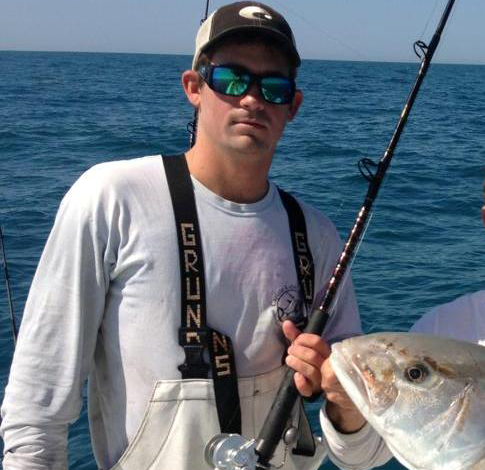 Capt Logan’s interesting mix of laid back, but never give up attitude makes him a great guy to be on the boat with. He loves fishing, loves the saltwater and everything about it in general. He is an extremely confident captain, though he doesn't show it. 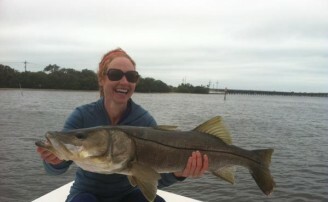 His boat always produces some of the most and largest catches in the area.